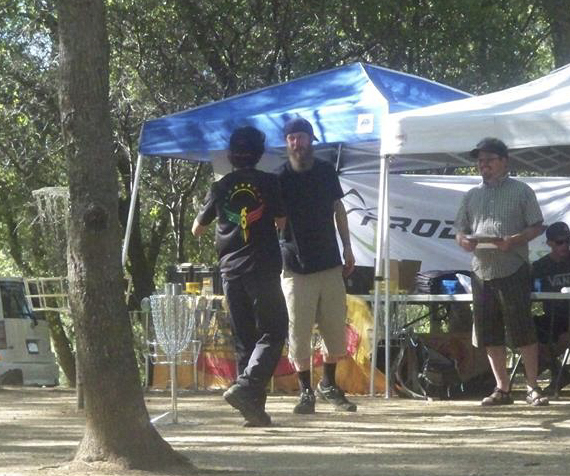 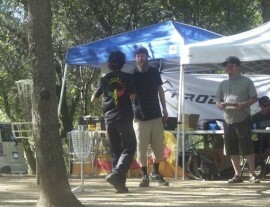 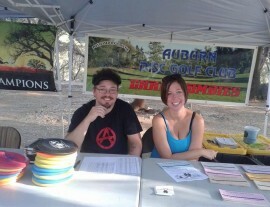 Check out our upcoming or most recent disc golf tournaments presented by the Chain Zombies Disc Golf Club. 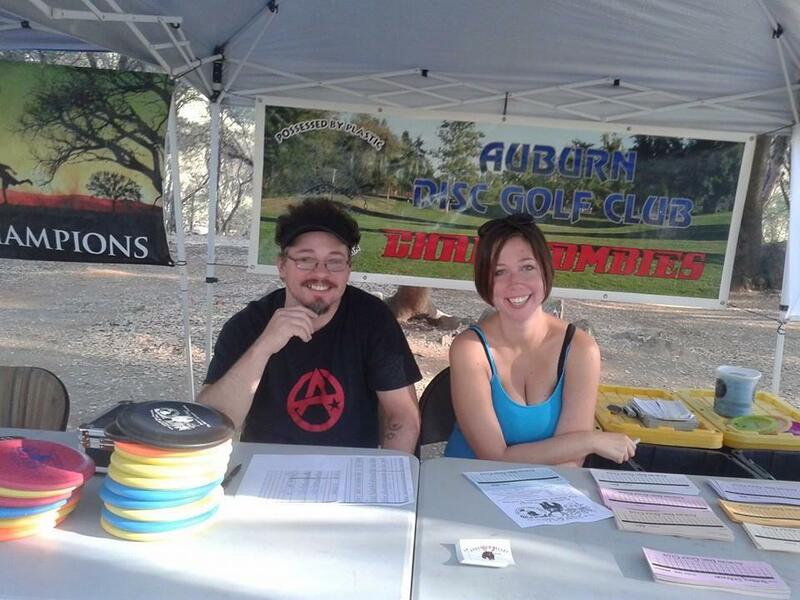 Two-Day B-Tier Amateur-only PDGA sanctioned singles tournament on Sat & Sun April 14 & 15, 2018. 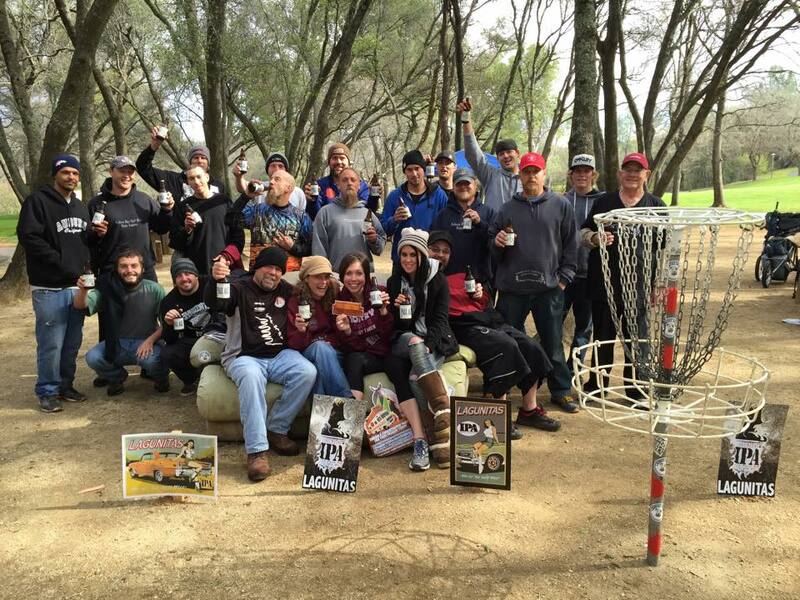 Two-Day B-Tier PDGA sanctioned singles tournament on Saturday April 21 & Sunday April 2, 2018. 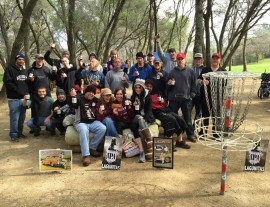 Check out past scores from 2009 to present.